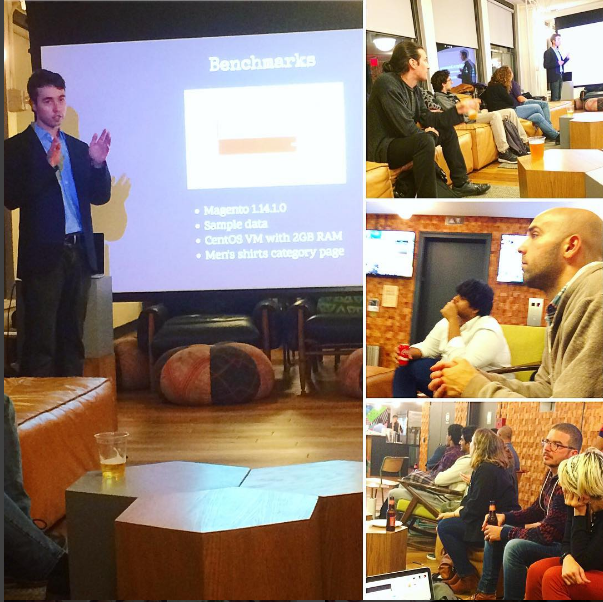 At the September 29th New York Magento Meetup, SD’s very own Max Chadwick gave his attention-grabbing Full Page Cache Hit Rate Talk. This wasn’t the first time that the Magento crowd has heard this talk by Max and they weren’t disappointed! Can’t believe you missed Max Chadwick’s Full Page Cache talk? Be sure to download the 30 minute and 60 minute version.